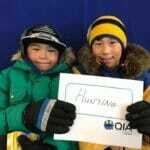 Arctic Bay, Nunavut – May 31, 2017 – After extensive consultations the Qikiqtani Inuit Association (QIA) has selected the themes for its new key programs. The themes selected for QIA’s new key programs are: cultural activities, and, Daycare and Early Childhood Learning. In the next few months, QIA staff will be working on developing new programs for all 13 Qikiqtani communities based on these themes. 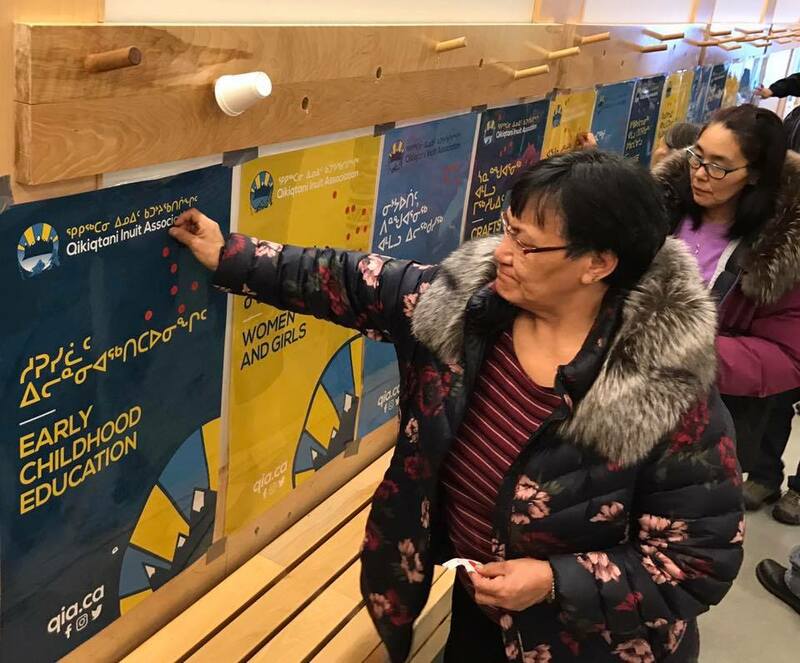 In the past few months QIA has been conducting community consultations and a program review to gain insights on the kinds of programs needed and wanted by Qikiqtani Inuit in their communities. After reviewing this information, today, at their Arctic Bay meeting, the board selected these two themes for QIA’s new key programs. 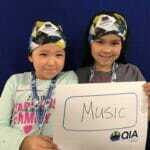 “The feedback from our community consultations were loud and clear,” says QIA president P.J. Akeeagok. The key QIA programs stem from our new revenue policy which created the Legacy Fund and the Benefits Fund. As the Legacy Fund grows its revenues go to the Benefits Fund to increase programs for Inuit. In the next year, QIA expects to have an additional $1 million for programs across Qikiqtani, thanks to these funds.